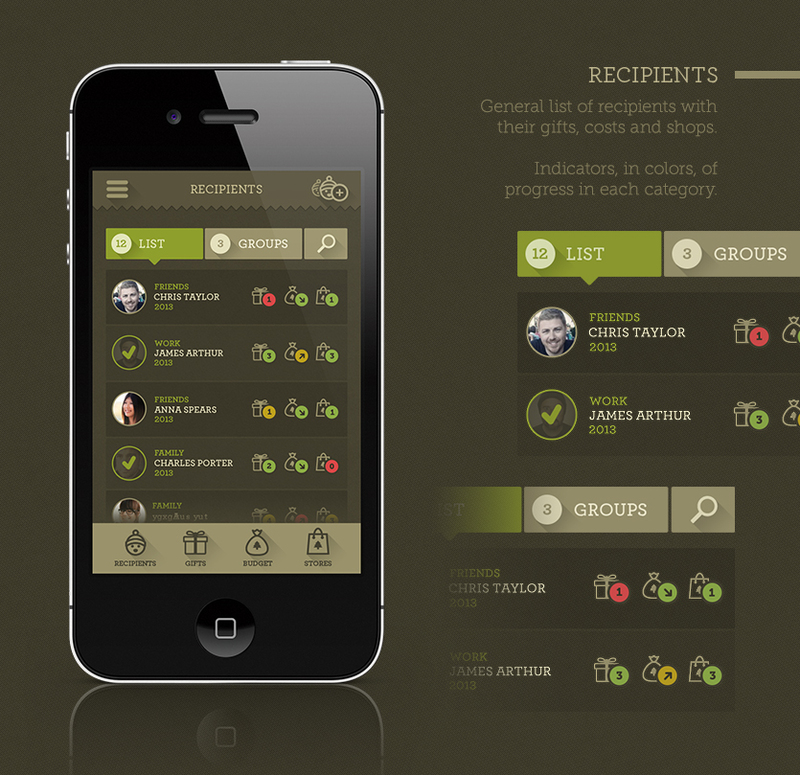 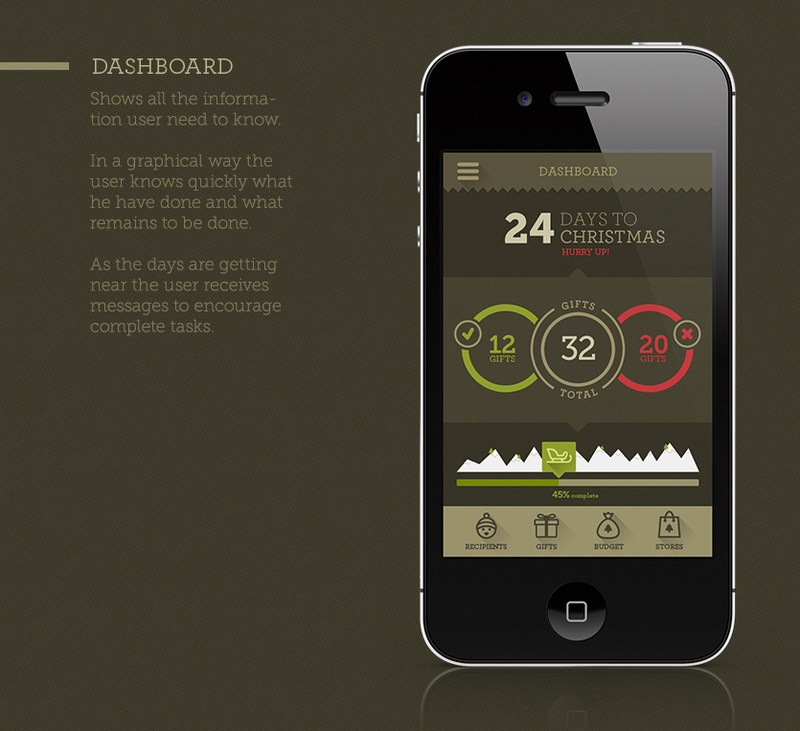 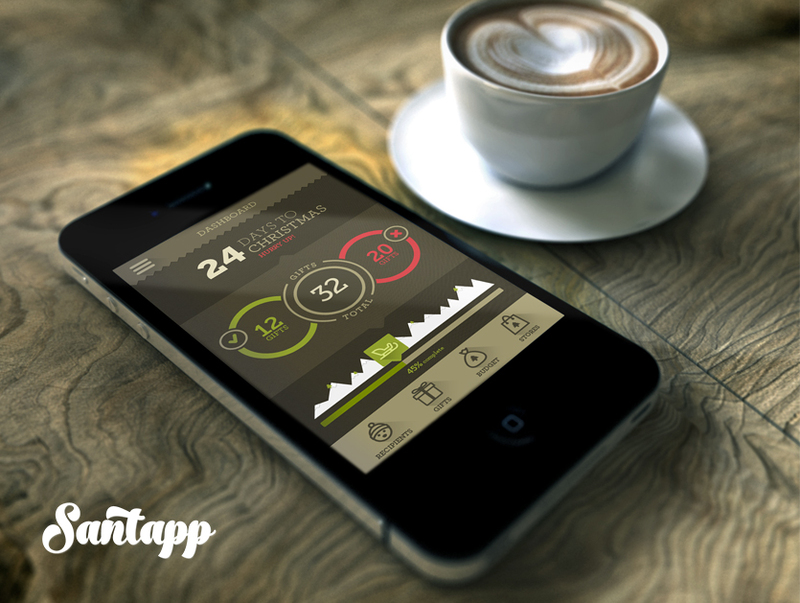 Iphone APP concept for your Christmas gift. 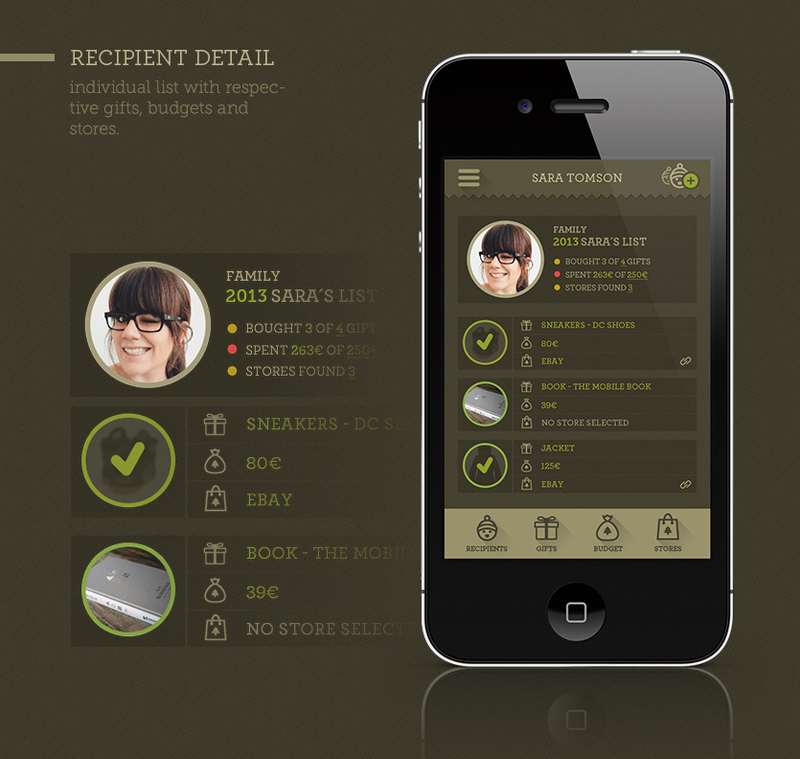 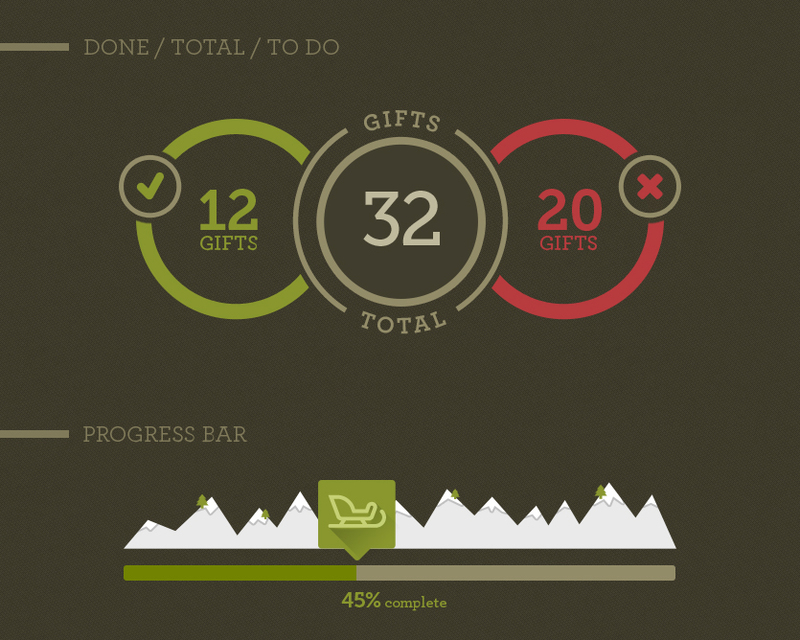 Concept APP to keep track of your Christmas Gifts. 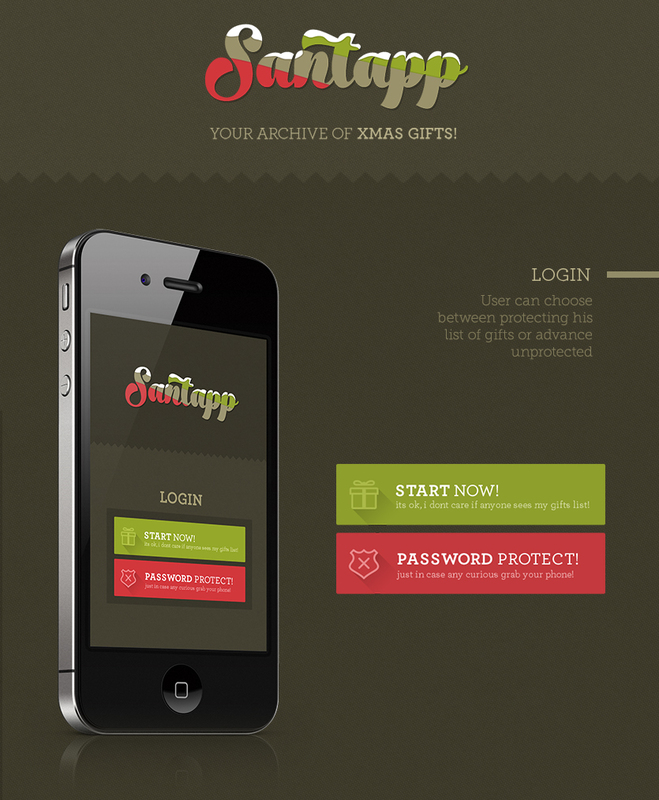 The idea behing this APP is to create archives of your Christmas gifts so that you remember what,when and to whom you offer a certain gift.